BUCHAREST (Romania), March 20 (SeeNews) - Romanian electricity and gas distribution company Delgaz Grid said on Wednesday it has completed two investment projects worth a total of 2.6 million lei ($546,136/619,948 euro) in the metropolitan area of Iasi. The infrastructure projects will increase the company's capacity to connect new consumers to the electricity in the metropolitan area and improve the quality of distribution, Delgaz Grid said in a statement. Some 6 km of underground network were built between Galata electricity transformation station and Miroslava. At the same time, the station was fitted with new SCADA integrated equipment, enabling remote control. The third stage of the investment worth about 2 million lei is currently underway and involves the installation of a 7.5 km underground medium voltage network between Galata and Ciurea , as well as integrated SCADA systems. The first stage of the investment project started in 2018 was put into operation in September last year. In that stage, some 4 million lei was invested in an underground medium voltage network of over 10 km and SCADA systems. 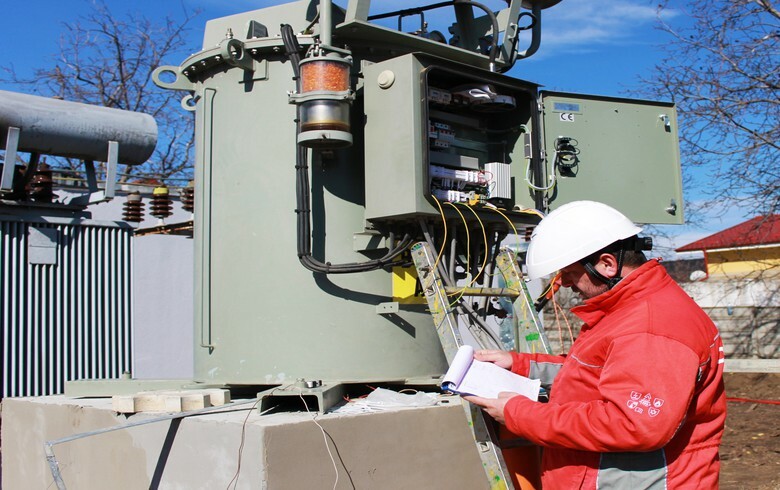 Delgaz Grid, a company of Germany's E.ON group, operates a natural gas network of over 21,000 km in length and an 80,000 km electricity network in northern Romania. Since 2005, E.ON has invested about 1.6 billion euro ($1.8 billion) in the modernization of gas and electricity grids in Romania and paid over 2 billion euro in taxes.